Airborne and Impact noise. 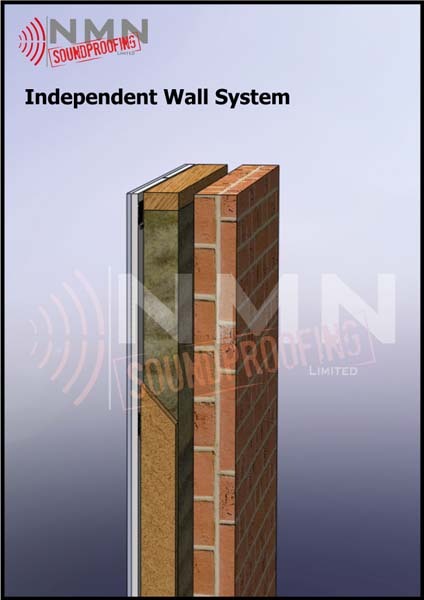 Can be applied to any wall structure. A new 4×2 3×2 or 2×2 (depending on space available) frame with added resilient bars is built away from the existing wall. 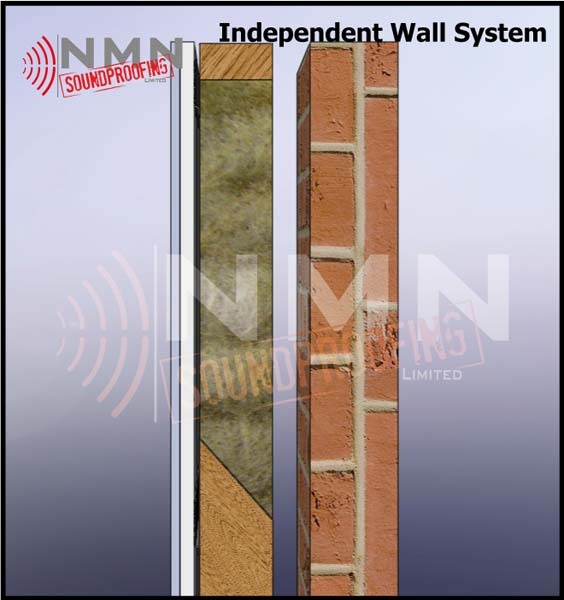 This system utilise acoustic mineral wool and two layers of acoustic plasterboard 19mm and 12,5mm. The perimeter and all joints on 1st layer off board will be sealed with acoustic mastic.